This is a fast developing technology and Protec is leading the change on embracing new capabilities, becoming a key developer of this exciting market. With immense experience in the design and installation of creative automated effects, coupled with the latest in computerised control equipment and backed up by a team of skilled engineers, Protec Automation can engineer your wildest creative concepts. Enable us to bring life to your event, generating excellent performance publicity and public interest, using motion mechanics rarely seen. 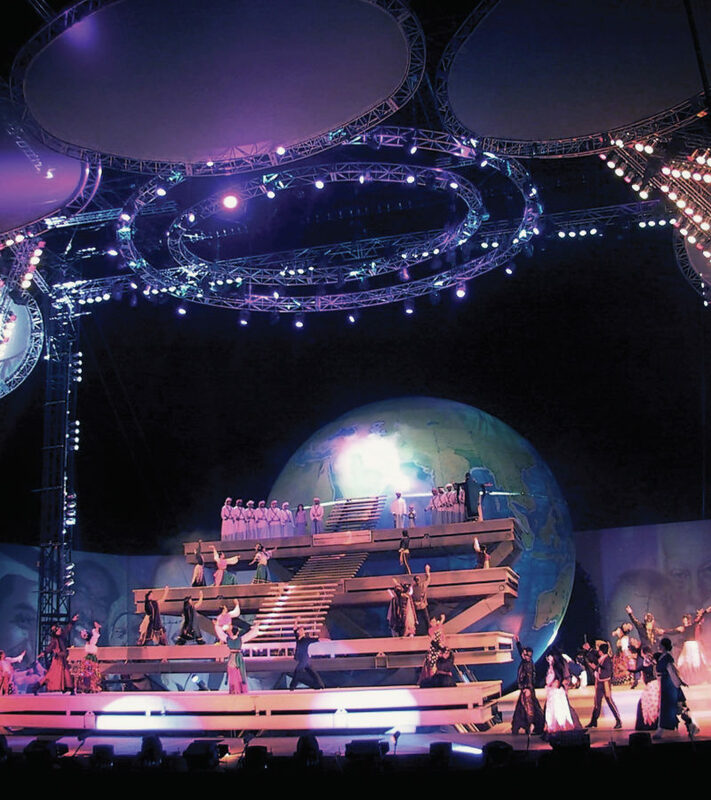 Over the years Protec has grown a reputation for tailored engineering automated designs for the entertainment & events industry. 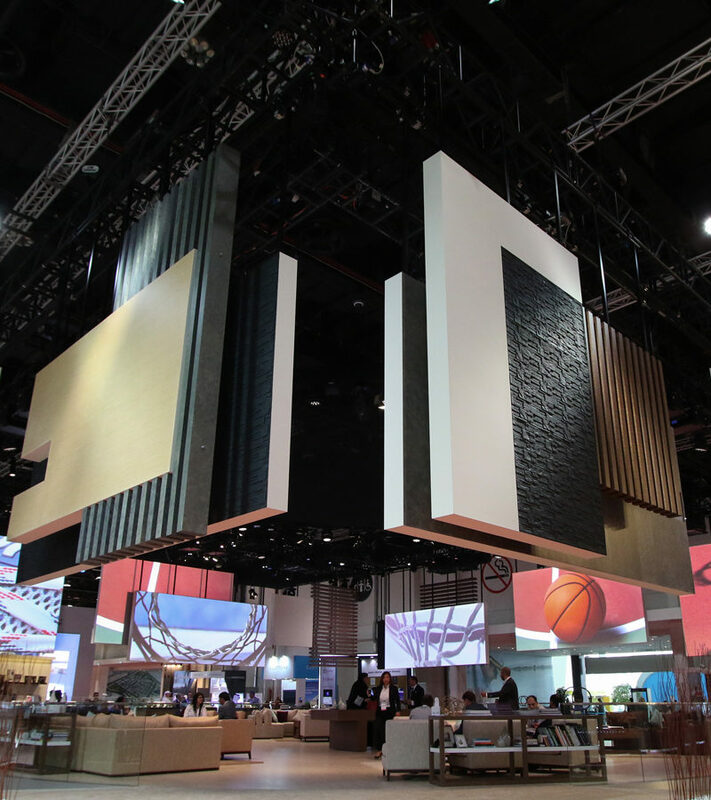 Protec’s range of inter-compatible systems can be easily supplemented allowing lighting, video, moving sets and more to become part of the show. 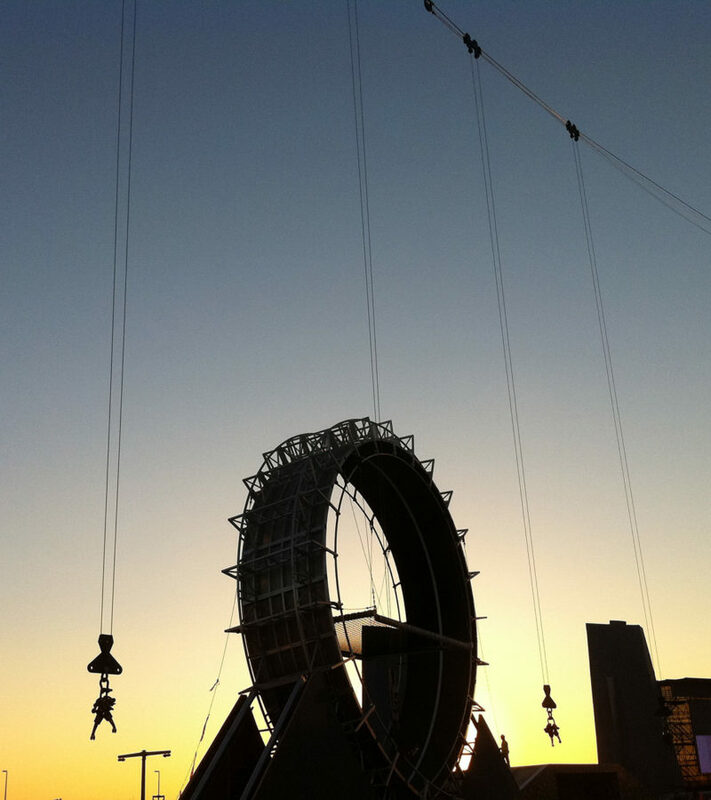 We stock a range of winches and tracking systems to cater for aerial artists & flying performers. Our systems can either be automated for cued movement with repeatable precision or with controlled movement using the versatility of our control console. Protec has one of the largest stocks of electric and hydraulic powered movement equipment for the event industry. 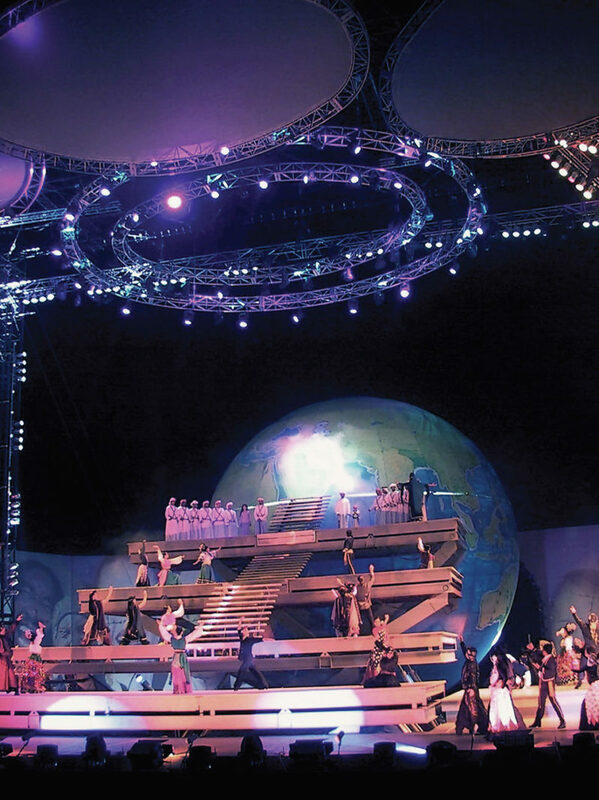 When engineered into one of your creative concepts, it enables us to bring life to your event. 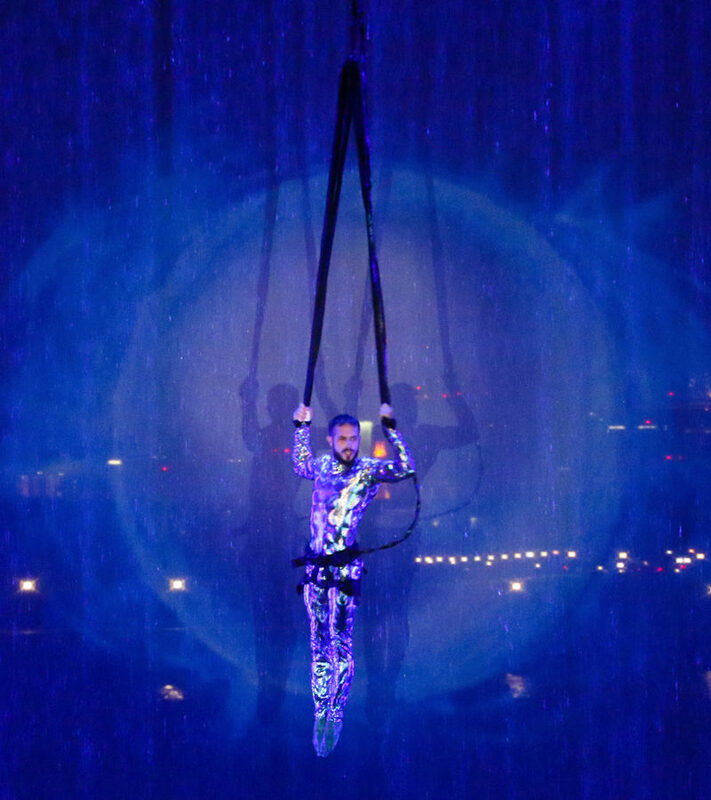 Using the latest technology to provide a robust, customisable entertainment solution for the flying of performers, cameras and other objects in 3D. Works in conjunction with the existing winch controllers, engineered to deliver power and performance for control of induction, linear and servo motors for winches, turntables, elevators and other high end stage machinery. Can be used to create multi-dimensional paths with multiple objects moving and being displayed in real time within the 3D user environment. Amongst a range of varied diameter revolves, Protec owns the largest non-permanent automated revolve in the world. 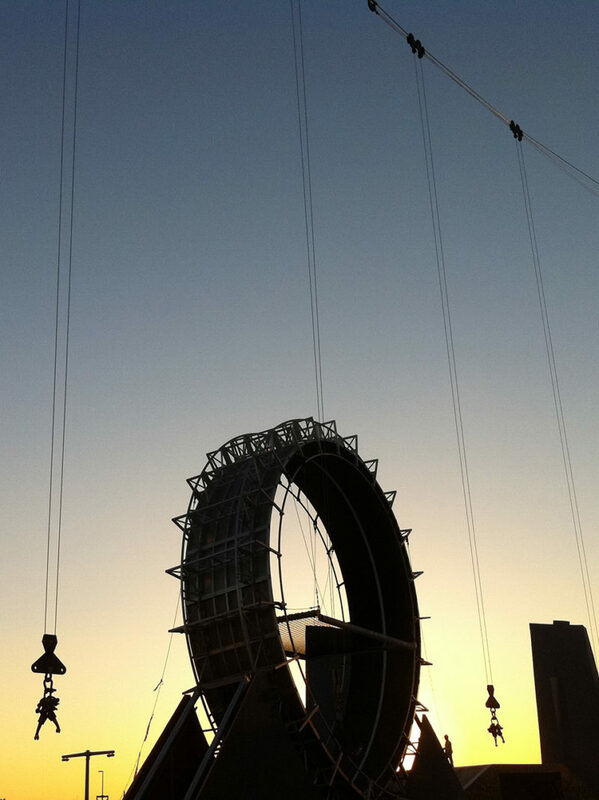 At 30m in diameter and with a capacity of 55 ton, it is the largest of its kind in the rental world. Check the product page for available modular sizes. With our collaboration with world leader in revolves – Bumat, our modular system can supply turntables of any size and carrying capacity: made of aluminium or steel, in diameters ranging from 0.1 m to 55 m and capable of accommodating load weights from 10 kg to 450 metric tons. Our customers can now order turntables out of the standard-system or have them planned and manufactured according to their individual requirements. They can individualise any turntable with regards to carrying capacity, installation height, construction design, mode of operation and serviceability.